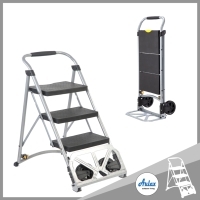 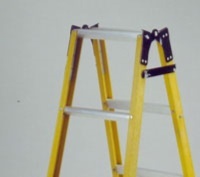 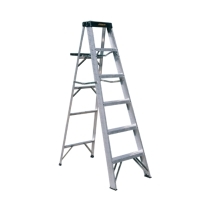 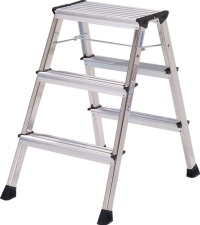 Serial: Ladders/stepstools; EZSTEP ladders have the GS, CE, ANSI, EN131-6 CSA certificates. 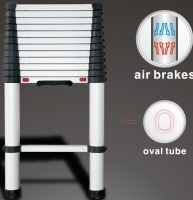 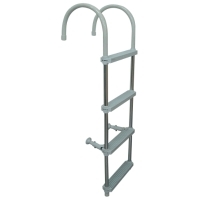 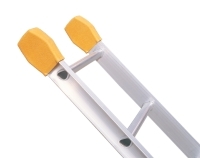 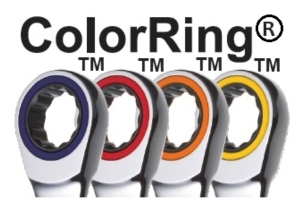 The "oral tube” ladders are our patent and a new item from us. 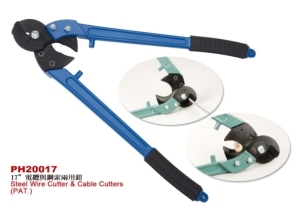 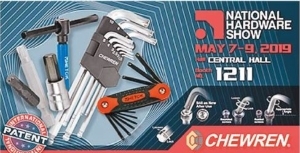 HSIANG FU CHIA ENTERPRISE CO., LTD.